These days, quality healthcare can be hard to come by. Thankfully, Rock Springs, WY residents have a place they can go when they feel ill, require medical testing, or need to undergo specific procedures. 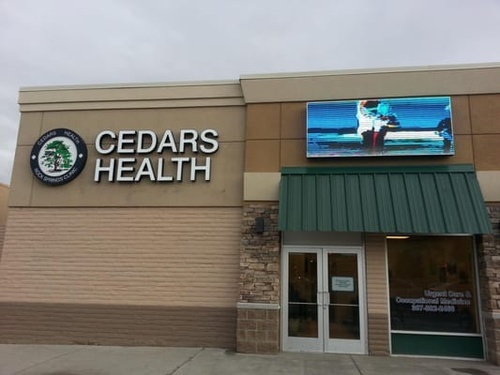 Cedars Health is a full-service hospital and medical facility whose goal is to keep patients healthy. 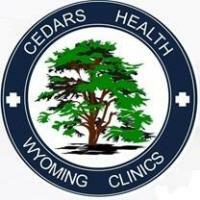 As a premier hospital and medical facility in Rock Springs, WY, the team at Cedars Health is constantly striving to exceed patient expectations. We've taken great strides to create a caring, supportive environment for patients with all kinds of health-related needs and conditions. Our attentive physicians, nurses, and support staff members are all here to serve you, and when you visit our center, you'll benefit from an environment designed to keep your comfort and safety in mind. Our Rock Springs, WY hospital and medical facility is equipped to cater to a wide range of health-related needs. For more information or to schedule an appointment, call or visit Cedars Health today.